This included a full cast with McNeice voicing the Doctor’s in the narrative form. It is marvellous to see Churchill back and the words the writers have given him feel like the character we all know from history. Usually you would object when someone uses 10 words when one would do, but when you are writing in the style of Churchill who is remembered as a great orator it would be a crime not to. In the First adventure The Oncoming Storm, Churchill is faced with huge Rat like creatures who are in search of a box which temporarily makes you a genius, but in the case of humans, very shortly afterwards blows your mind (literally). It also features the 9th Doctor operating from afar dealing mostly with Churchill’s aid, Hetty Warner. The Doctor is from a time before the pilot episode of new Who ‘Rose’ and therefore skulks in the shadows more and it is intriguing to see this side of the character really only seen briefly in the first episode of the TV show. It also means the interaction with Churchill is light. 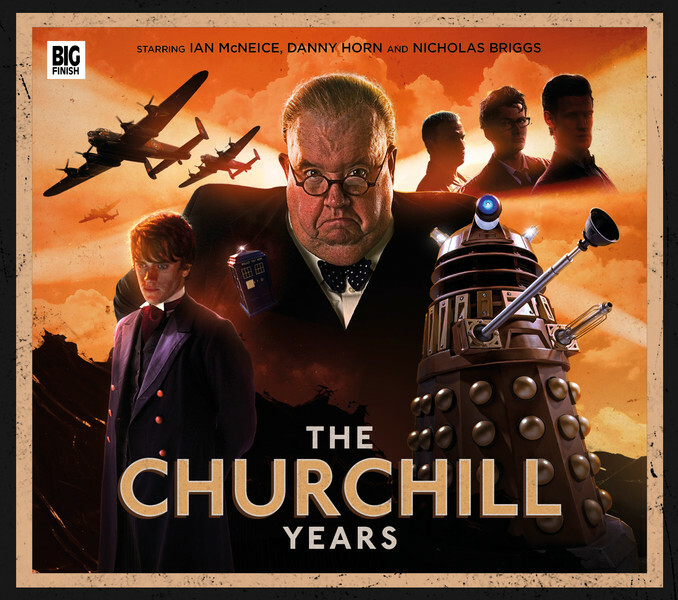 Churchill already knows the Doctor (hopefully laying the way for future box sets with some of the previous incarnations of the Doctors) and knows he is about, but it’s left in doubt if the Doctor & Churchill will meet before this story is out. 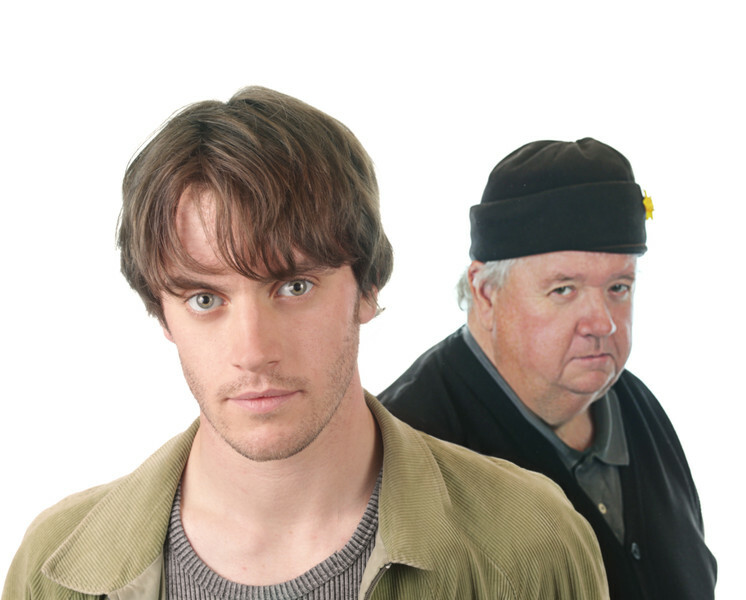 The next adventure see’s the the 9th Doctor and Churchill paring up in Hounded. This story has the great idea of Churchill’s ‘black dog on his shoulder’ (his term for his depression he dealt with over the years) being personified as an actual hound. The Doctor is called to Earth by a letter from Churchill’s Aid Hetty (as from the prior adventure) but other forces from within Churchill’s ranks wish to stop them for fear it could make Churchill look weak if the tale of a monster get out. It is nice to start this one with a returning character in Hetty Warner who shines in both stories. You also get a bit of ‘timey wimey’ action in this one for those who like the Doctor playing with cause and effect. It’s a really nice monster story and shows how in the heart of the war Churchill was very human, but could not be seen to be. Throw in a consulting ‘Swami’ and what’s not to love?! Living History plays with the format in a very pleasing way. First of all the 12th Doctor calls upon a retired Churchill and finally lets him go on a trip in the Tardis and they head to one of Julius Caesar’s battlefields against the Britons. When the Tardis disappears with the Doctor, Churchill and the Doctor’s current companion ‘Kazran Sardick’ (the young man version of the Character played by Danny Horn, from ‘Doctor Who: A Christmas Carol’ – pictured below) are left to contend with the ongoing battle and find out why Julius Caesar’s strategies seem to be always immediately thwarted by the Britons. It’s almost like they are getting more help than one would think from their mysterious ‘Bronze God’. It was a stroke of genius to tap into the 11th Doctor from when he travelled every Christmas with Sardick. As this is a here-to untapped well it gives such scope and he is an interesting enough character to want to see more of him. Probably helps that he is also easier to get than Karen Gillen or Arthur Darvill right now! The absence of the Doctor for most of this story pays off as well whilst allowing room for the other characters and for Churchill to take the lead as he does in all of these stories. The final story, The Chartwell Metamorphosis sees an elderly Churchill not being too happy with having reached his dotage. He has taken to keeping and studying butterflies and as fate would have it, some of his own staff start taking on strange metamorphoses similar to the stages a butterfly goes through. The only one who he can rely on is his new nurse Lily Arwell (a character originally seen in the Doctor, the Widow, the Witch & the Wardrobe as a young girl), if he isn’t too rude to her! Again, a great idea to weave in a character from the Doctor’s past. In this way a story which for the most part only has mentions of the 11th Doctor from phone calls that happen ‘off screen’ or psychic messages from him can still be told by familiar voices. I’m not saying you can’t introduce a new cast, but I think having characters we have already seen before in a one hour story just saves a little time establishing them if they aren’t going to be in more than one story. I also think this may be Big Finish playing with some of the toys afforded to them by having access to the new version of the TV show. All in all this is a wonderful boxset and I am so pleased that Ian has personally told me in an interview I did with him recently that there will be more coming. So lets hope in the sets to come Baker, Davison and McCoy get an outing with Winston. Big Finish now even work with the 10th Doctor so who knows! In fact one of the only small gripes with this set was the absence of any Doctors being played by the actors. 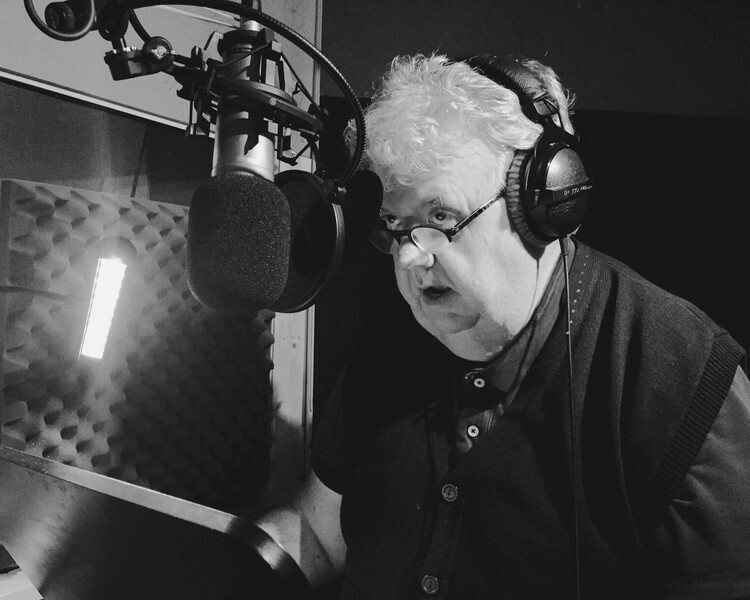 Ian McNeice does his best to throw in an attempt at their voice, but freely admitted to me that impressions might not be his thing. Regardless this is a great set and well worth the money.